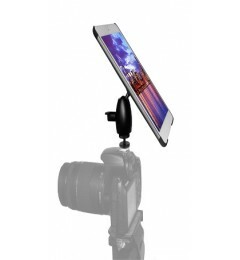 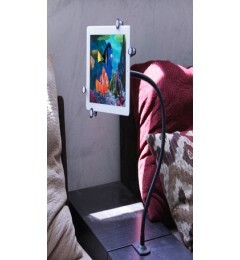 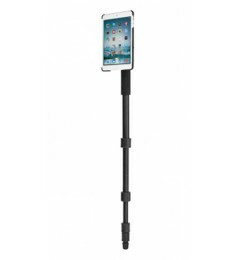 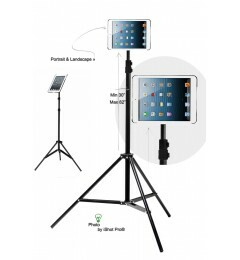 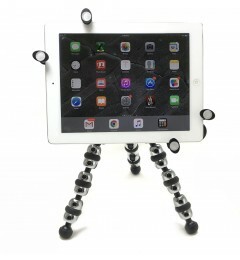 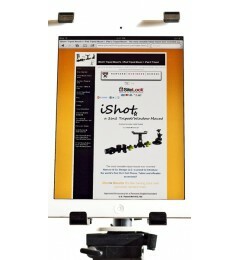 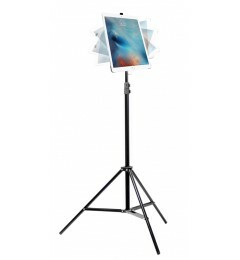 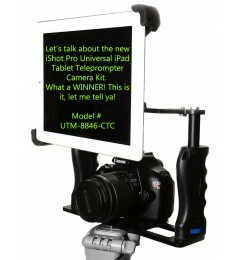 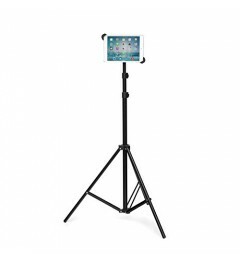 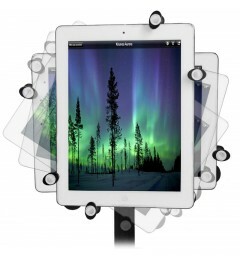 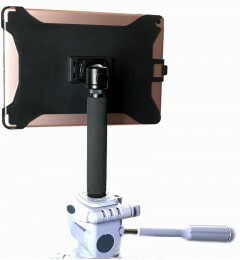 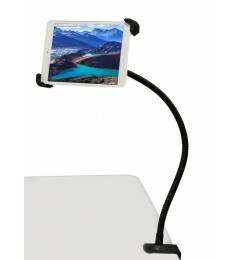 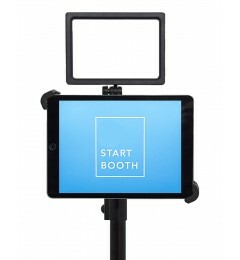 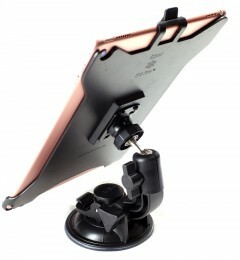 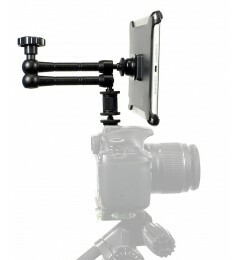 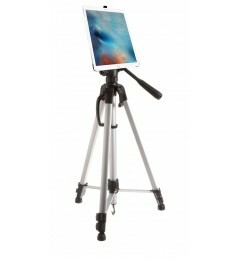 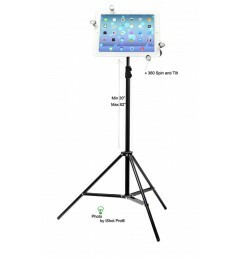 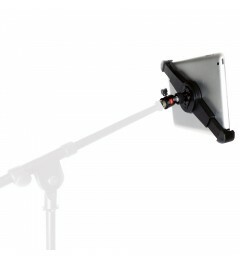 Proven and Time Tested High Quality mounts offer users the easiest and most reliable tripod mounting solutions for your iPad mini 1 2 3 4. 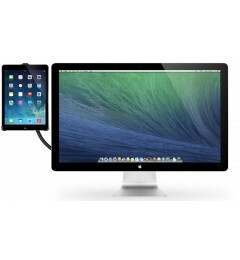 Complete Bundle Kit - Includes everything you'll need fo your next adventure. 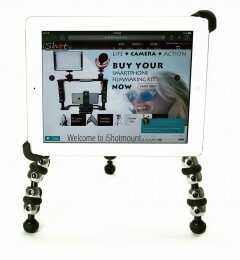 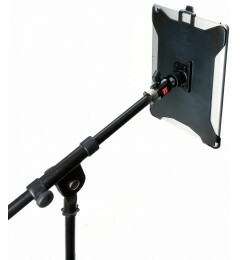 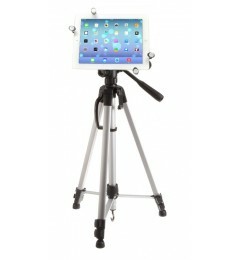 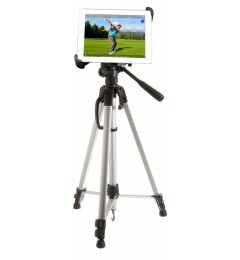 You supply the tablet, we supply the tripod kit. 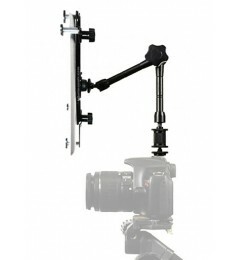 Complete Bundle Kit - Say good bye to two-hand holding! 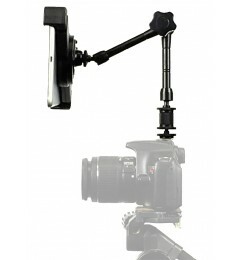 Get the G5 Pro® that gives you more versatility and more options.